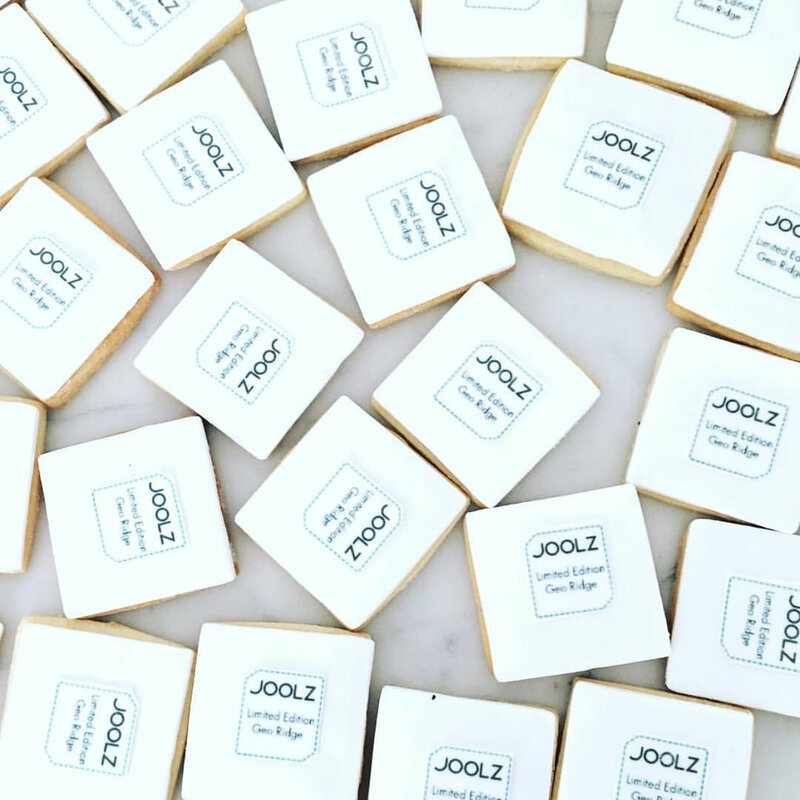 Cookies and Crumbs Melbourne caters for corporate events ranging from VIP functions, custom made logo cookies for clients, product launches and promotions or specific events requiring edible custom designs. Alternatively we can also provide more basic designs with personalised embossed fondant icing. We have previously worked with corporate clients such as The Daily Edited,Westfield,Tiffany & Co,Kikki K, Beautyologist, W & Co, Schiavello Group,Forever New,CBRE,Mac Cosmetics and Apple Blossom. Complete the contact field below with your requirements and we’ll be in contact to provide a quote.